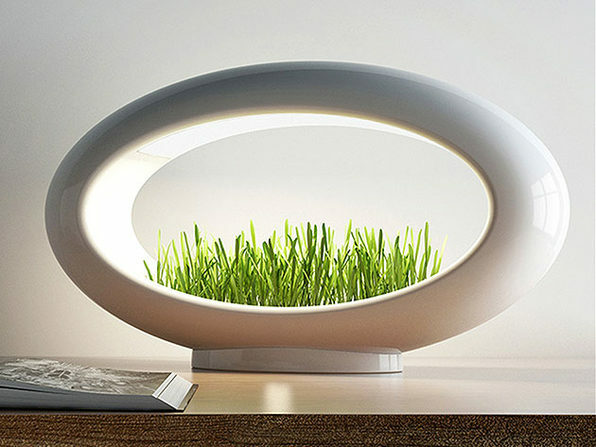 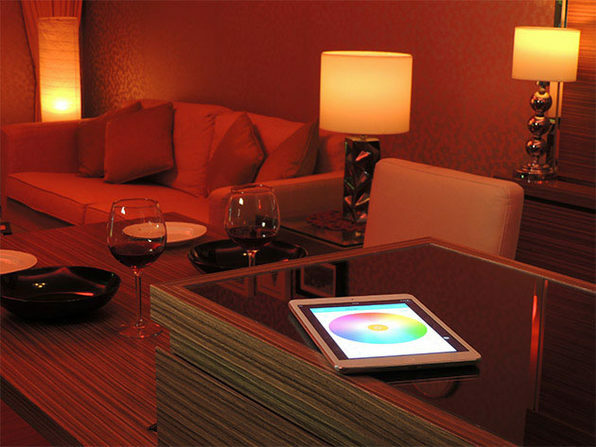 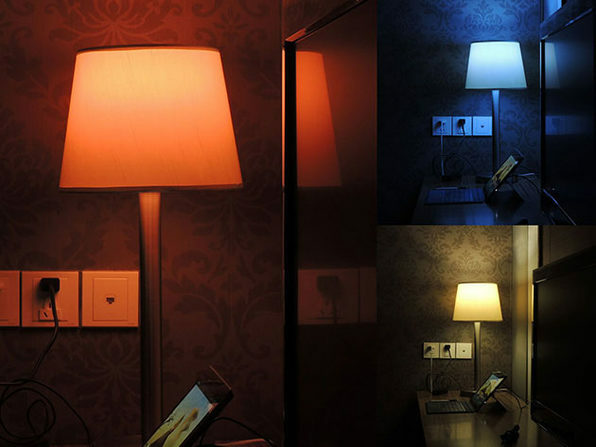 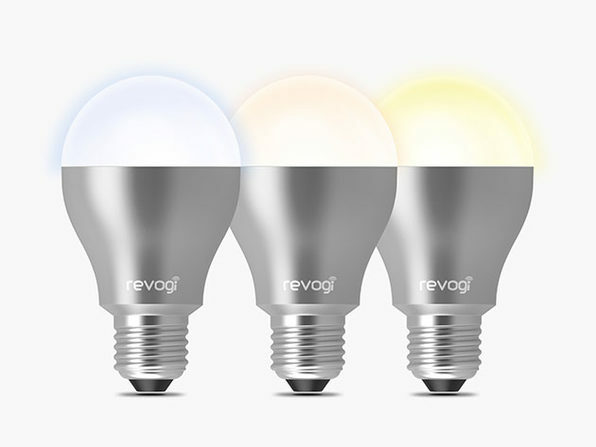 With a Revogi Smart Bulb and a smartphone, you can change the mood of any room with just a few taps. 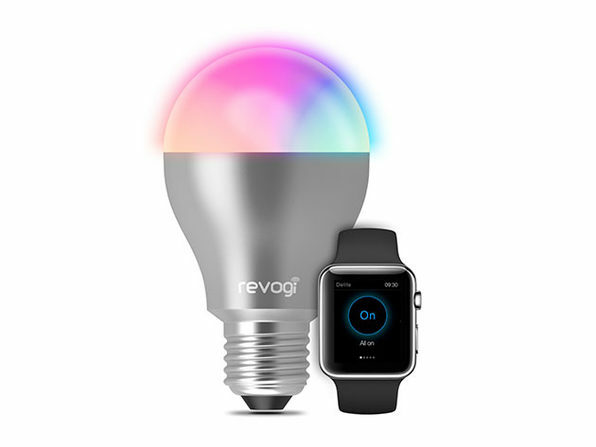  The Revogi Smart Bulb and app system give you complete control over the color and brightness of your lights with 16 million color options to choose from. 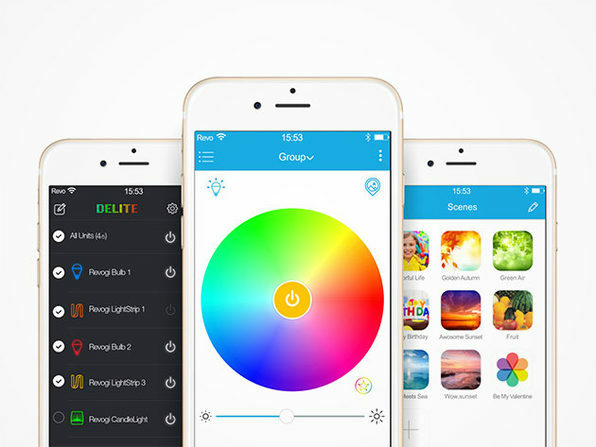 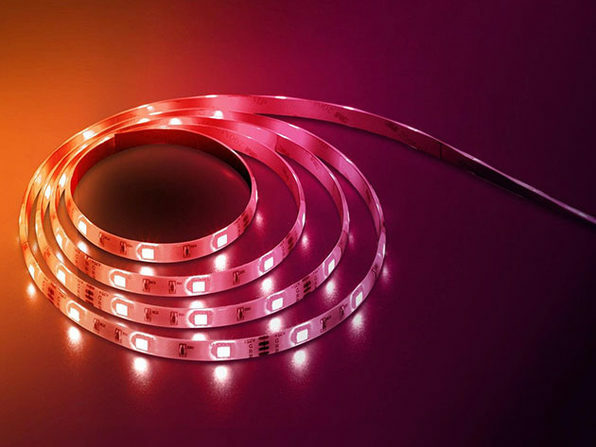 You can manage up to 10 bulbs from the app and brighten up your space with preset scenes and smart-timers, all the while using 90% less energy than traditional lightbulbs.